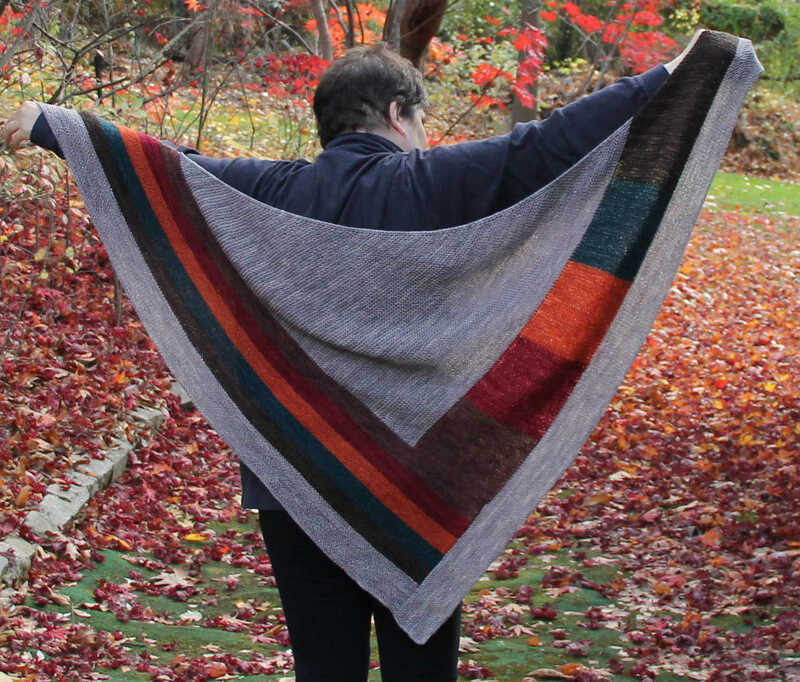 It is a beautiful big shawl! Perhaps try giving it away to someone you know will love it and use it – having a teeny bit more control may help you be freer with letting it go……. ?